Moving? Let us do the utility connections for you! We are a FREE service that helps you find and set up your utilities.  Whether you’re buying, renting or looking for more competitive rates at your current household, we can help. 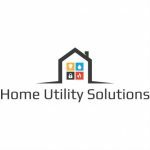 Home Utility Solutions will save you time, money, and the frustrations of doing the work yourself! 1. We do the research to find which service providers are available and compare quality and cost. 2. We present you with our findings and you choose which options you like. 3. We connect your selected services. 4. You get an itinerary of your services and connection dates.